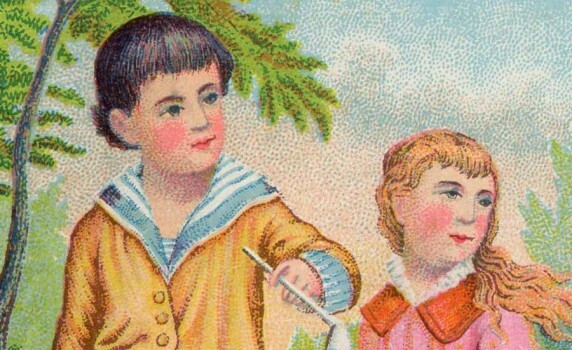 A late 1800’s trade card featuring school children advertising a New York emporium store. 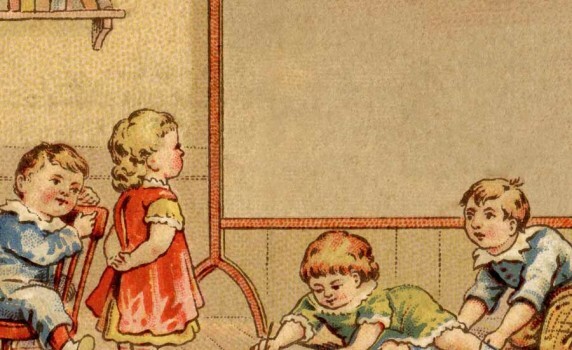 A sweet colorful vintage illustration of two Victorian children blowing bubbles. 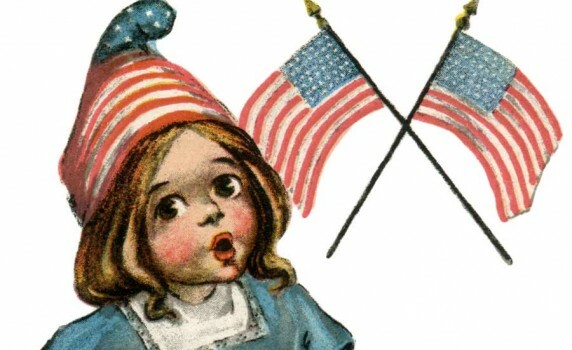 An adorable illustration of a patriotic young girl from a vintage early 1900’s Rotograph postcard. 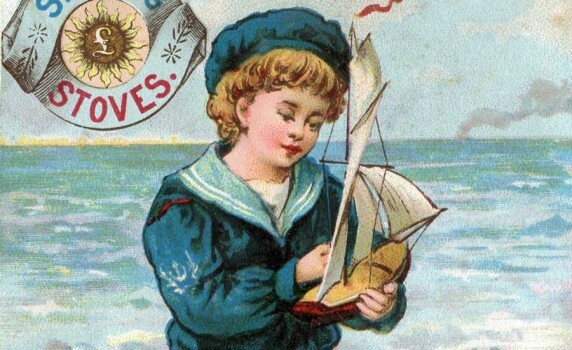 Here’s a scrumptious late 1800’s advertising trade card featuring a young sailor boy on the beach. 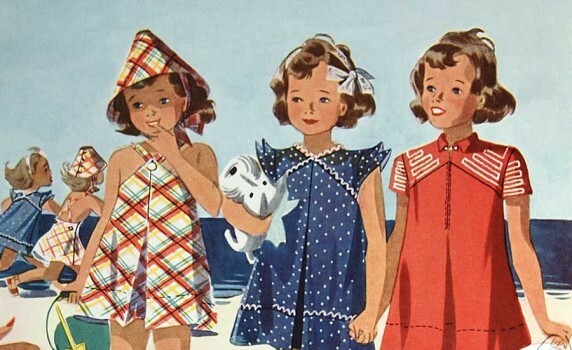 A lovely magazine illustration of three girls in red, white and blue dresses playing on a beach. 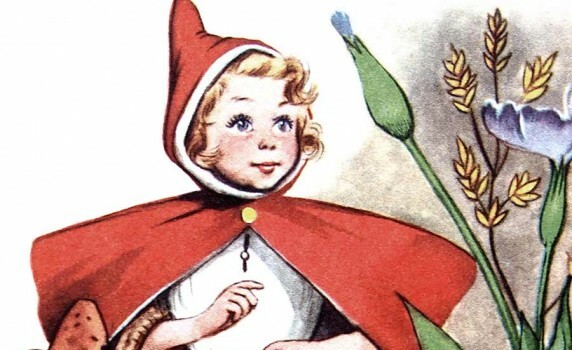 A beautiful Red Riding Hood illustration from a vintage children’s book of fairy tales. 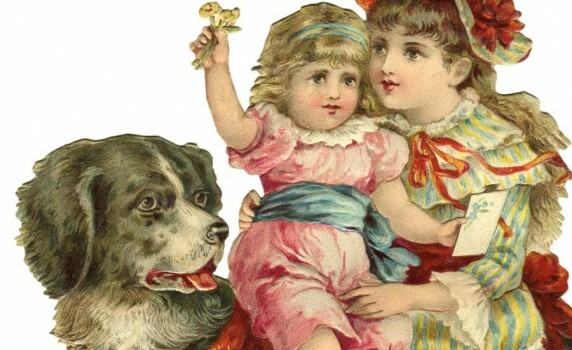 Here’s a late 1800’s scrapbook piece of two girls with their beloved pet dog. 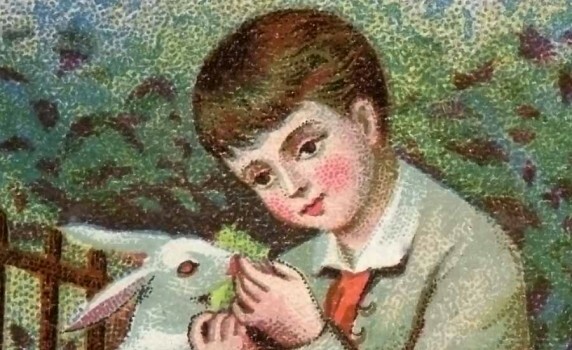 A lovely late 1800’s Victorian trade card with an image of a young boy playing with his three pet bunnies. 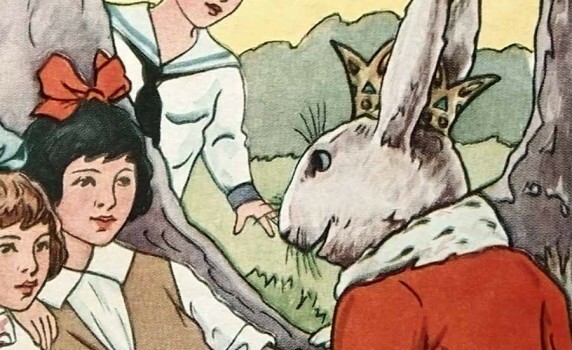 Here’s an adorable vintage illustration of the Easter Bunny speaking to three children from 1916. 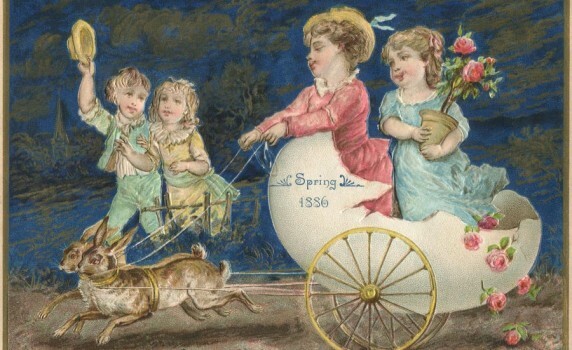 A very old 1886 antique Easter card of two children in an egg ‘carriage’. Visit Wendy Piersall's profile on Pinterest. 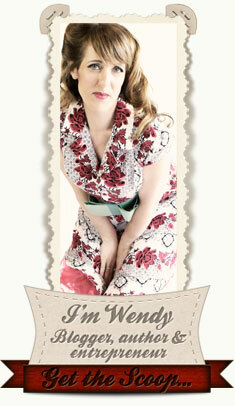 Vintage Fangirl is my new blog to share my love of everything vintage. I create printables from my personal vintage image collection, upcycle old furniture, make vintage clothes, hit the thrift stores & estate sales on a regular basis, and collect vintage fashion items, sewing stuff, kitchenware and home decor items. I have both Etsy and Ebay shops to share my cool finds - and to keep myself off of future episodes of Hoarders (I only half kid). I also love to feature your vintage inspired projects - submit a link to show off your stuff!